We asked for your top challenges and questions, and you delivered. Here’s the rest of the interview that takes a deep dive into all of the most common investing questions that we get and the biggest challenges facing everyone. Hey everyone – it’s Brandon here, putting in my two cents. Seriously, if you want to hear about the various income streams that Austin uses to generate passive income and grow his wealth you have to list to the first part of this podcast – no interview that he has ever done before has gone into this much detail. We want to make this a reoccurring section of the show and we need your feedback to make it happen! 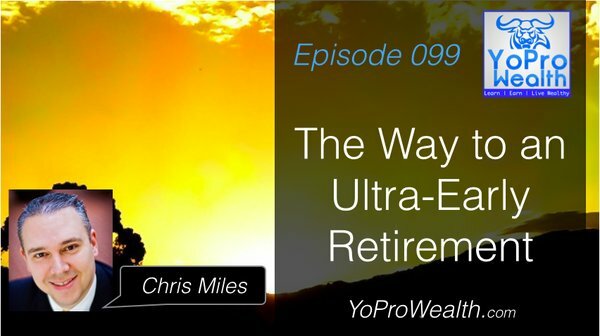 If you have any questions at all, be sure to visit YoProWealth.com/mailbag to submit an anonymous question that will be answered directly on the show.